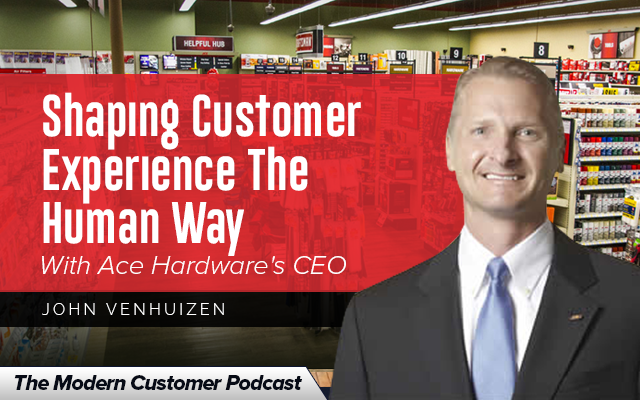 There are many things you might not know about Ace Hardware. For example, did you know the world’s largest Ace Hardware store is in Indonesia and is 160,000 square feet? This global company—known as #TheHelpfulPlace—has a focus on service you can’t ignore. The service focus in addition to specialty items and authentic 1:1 experiences, is their best weapon against competitors such as Amazon. The company is much bigger than you might realize – it has 85,000 employees and over 4800 stores.